From YouTube to Periscope to Facebook, video marketing is in full force and marketers who leverage video marketing now will reap the rewards of a fully engaged audience who are more likely to buy. 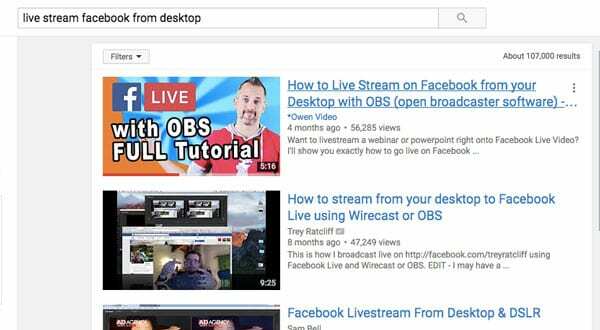 Rank videos on YouTube and Google to attract targeted prospects who are searching for terms related to your products & services. 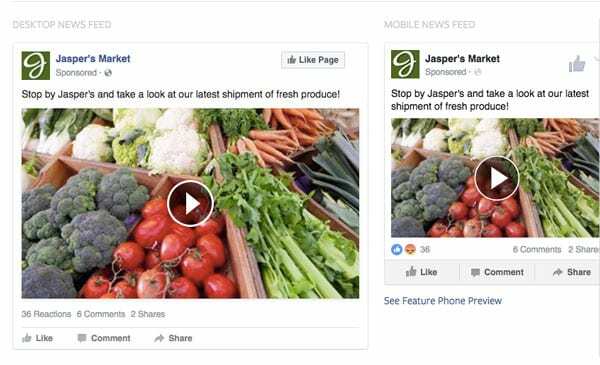 Use Facebook Video or YouTube Pre-Roll ads to serve specific videos to your target market, track conversion, and segment. 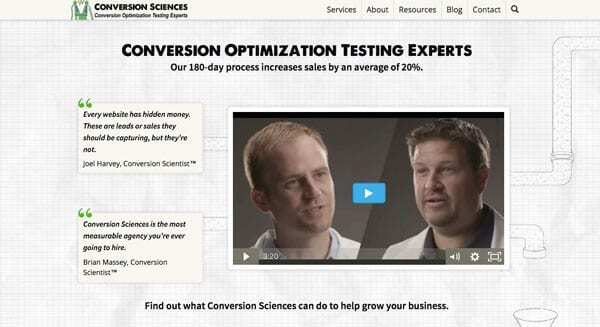 Sell your product or service with video embedded onto your landing page. Split test short form and long form content. Develop an audience of thousands with regularly scheduled video content designed to build your authority in the industry. Truthfully, the most important and impactful work that you’ll do with video marketing has everything to do with how you start. A ship that leaves the harbor may only be off course by 1 degree but after a few hours that ship will be hundreds of miles off. Video marketing is the same – you’ve got to navigate your campaign correctly from the very beginning or you’ll wind up lost. The three steps outlined below will launch your campaign correctly and with the highest probability of success. Step 1: People – Who are these videos for? Establish the intended audience. Knowing who you are making the video for will determine the verbiage you’ll use, the clothes you’ll wear, who speaks on camera, the graphics and visual style, and the social media platforms through which you’ll distribute the video. Now that you have clearly defined your viewer you can create custom audiences on Facebook, Adwords, or other marketing platform. 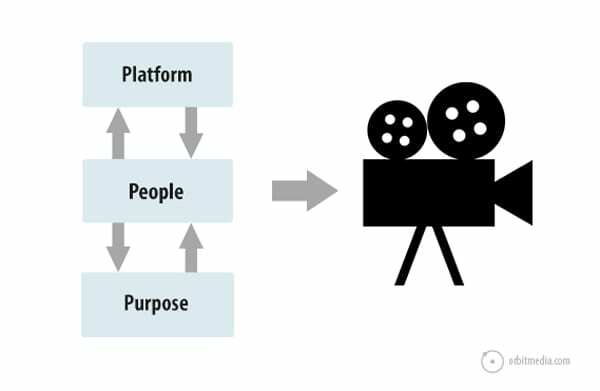 Step 2: Purpose – What are your videos supposed to do? Define the action your viewers should take after watching your video and how they can take that action. Brands mostly strive for video views, while companies strive for leads, sales, and opt-ins. Purpose: The video should drive traffic to a sales page. Purpose: Retain viewer for 50% of video TRT (total run time). Metric: Audience retention on Facebook Ads Manager. As you consider your objectives you will better understand how to craft your video script, position your call to action, and choose a platform with the most appropriate metrics by which to gauge your results. Step 3: Platform – Which platform will best reach your audience and track your results. 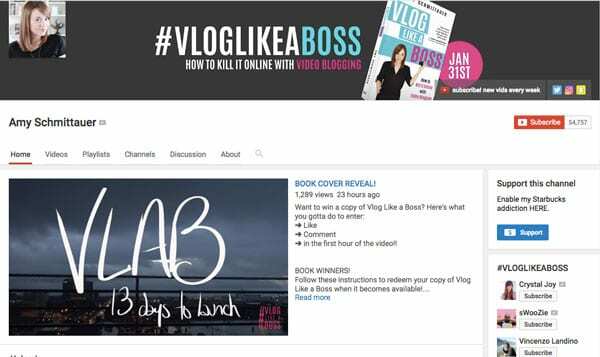 Define the platform on which you will publish the video whether it be Facebook, YouTube, Wistia, or Amazon. If your video is private or should be downloaded, then Amazon may fit your needs. If your video should be shared, then Facebook may be your platform. If sales are your objective, then YouTube is the way to go. Your platform is a function of both your People and your Purpose. Consider both when selecting your platform. Facebook video ads provide only one link for your viewers to click. YouTube annotations and icards provide the ability for multiple links. Amazon and Vimeo videos are not clickable. The different features on different platforms should also affect how the video is edited. Facebook videos play with the sound off and should include text overlays in the first 10 seconds. YouTube annotations should accompany on-screen graphics. Now that you’ve established your Platform, People, and Purpose, you’re ready to begin the next phase of creating titles and writing your scripts. The Three P’s of successful video marketing are not listed here in any priority. They do not exist in silos and should be considered in conjunction with one another. Whether producing YouTube channels, video ads, or Facebook Live video events, this approach will help you to clearly define your objectives before you begin writing your videos and will guide the writing and production process. As video continues to dominate the online and social space, companies that properly begin the process will yield far better results than those who do not. Get started with these three steps today and ping me on social if you have any questions or want to share a success story. Owen Video is a YouTube Influencer and Video Consultant. 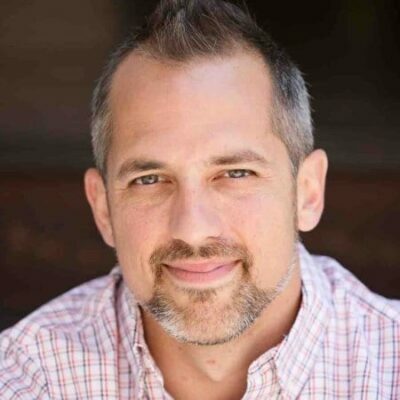 He founded the Video Masters Academy – a live online learning platform where business owners & entrepreneurs master the art and science of video marketing for business. Video is definitely one type of content we should all be looking to produce whether it be for leads or just building a following. I have found that it is a lot easier to rank a video on the first page of Google than any other type of content. The next step was to reach out to blogs to guest post. Embed the video here. This is great because embeds are really valuable and if the blog is a quality one can give it a real push. If you are posting on quality blogs it doesn’t take long. Joe- you’re correct! Simple keywords in the right places can get tons of traction for your video. Blog embeds are another fantastic ranking tool although it’s very hard to find quality blog sites to host your stuff. Do you have any strategies for finding blog partners? As a Senior Online Marketing “Strategist” my strongest (and I believe most important) service I provide to businesses is to develop their video marketing strategy. The steps you have outlined are vital and equally as relevant as knowing these steps is ensuring they are a part of the strategy from the beginning. What I would like to add is the importance of building authentic, genuine relationships with microinfluencers. I have a strong belief in the reciprocity principle; I’m always asking myself, “What can I do to help this business owner/marketer/vlogger/blogger in return? '”Or better yet, what can I offer before even suggesting that we collaborate? Build a solid relationship FIRST. I love that you have included these easy-to-follow steps in this blog post. Everyone and anyone can START HERE! As a Social Media and SEO Consultant, I can safely say that for my Local Business Clients, video has become a medium that is critical for their business. This article has been very helpful, in that often my clients lack a clear vision of who their customer avatar really is. Understanding also that Facebook videos and YouTube videos should be constructed with different ends in mind is another great take away that many people do not quite understand. They then wonder why their videos are not performing as well as they should be. 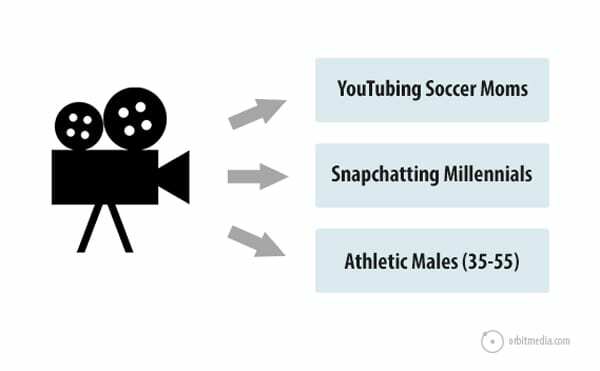 The platform/video mis-match is super important to convey to prospects and clients when constructing a video marketing strategy. One size does NOT fit all, when re-purposing content. This article has been very helpful and given me some food for thought that I can use with my clients, and for my own marketing personal strategies. Wow – awesome to hear all this Rebecca! This is great, actionable advice for a small business owner. I know video can be time consuming. How much time should one expect it will take to start a video marketing strategy and then how much time to maintain that strategy going forward? Man, great question! I tell my clients 2 hours per week at first. Once you fill up those 2 hours with actually work (instead of scrambling and getting coffee and moving papers around) then increase to 3 hours per week. Stay there! Just an idea of how to spend your time with video marketing! Thanks! Setting up and maintaining a video marketing strategy is quite overwhelming even though I know how valuable it can be for my business. Setting aside 3 hours per week is totally doable. Thanks again for this tips!